When you see clearly, it's easy to take vision for granted, but there are many eye conditions that can deteriorate the vision and lead to blindness. Detecting eye conditions early is key to protecting vision to stop or slow the progression of blindness. Routine eye exams can help diagnose eye health problems early and while they are most easily treated. Here, we will take a closer look at the eye conditions that can lead to blindness. For more information about the causes of blindness, schedule a consultation with Shelby Township, MI ophthalmologist William Goldstein. Diabetic retinopathy is a complication of diabetes and one of the biggest causes of blindness in adults. Diabetic retinopathy damages eyesight by affecting the blood vessels that nourish the retinas. As the retinas, which are responsible for detecting light, lose blood flow and nourishment, vision becomes impaired. As diabetic retinopathy becomes severe, a condition known as proliferative retinopathy, the retinas may receive little to no blood supply and blindness may occur. Cataracts are a common cause of blindness. Although cataracts are more frequently found in older adults, they may occur at any age. In rare cases, cataracts may even be present at birth. Cataracts are characterized by a clouding of the lenses of the eyes. Over time, cataracts will cloud the lenses, impairing vision and eventually causing blindness. In many cases, early treatment of cataracts can prevent vision loss. Glaucoma is an eye disease that can lead to blindness as a result of damage to the optic nerve within the eye. With glaucoma, fluid pressure within the eye increases, putting pressure on the optic nerve. There are different types of glaucoma, the two most notable of which being “open angle” and “closed angle.” Open angle is a slowly progressing disease in which vision loss is often not noticed until the disease has become seriously advanced. With closed angle glaucoma, the onset of the disease is sudden and often painful. Closed angle glaucoma can cause rapid vision loss if medical intervention is not sought immediately. Macular degeneration is often age-related and is characterized by blind spots or vision problems within the central field of view. Macular degeneration affects the macula, which is the central part of the retina. The macula makes it possible to see fine details. There are two types of macular degeneration, wet and dry. Wet macular degeneration occurs when the blood vessels behind the retina leak blood and fluid. This can cause the vision to become blurry or blind spots to develop. Dry macular degeneration occurs when the macula thins as a result of the aging process. The thinning of the macula also leads to blurry vision and blind spots. 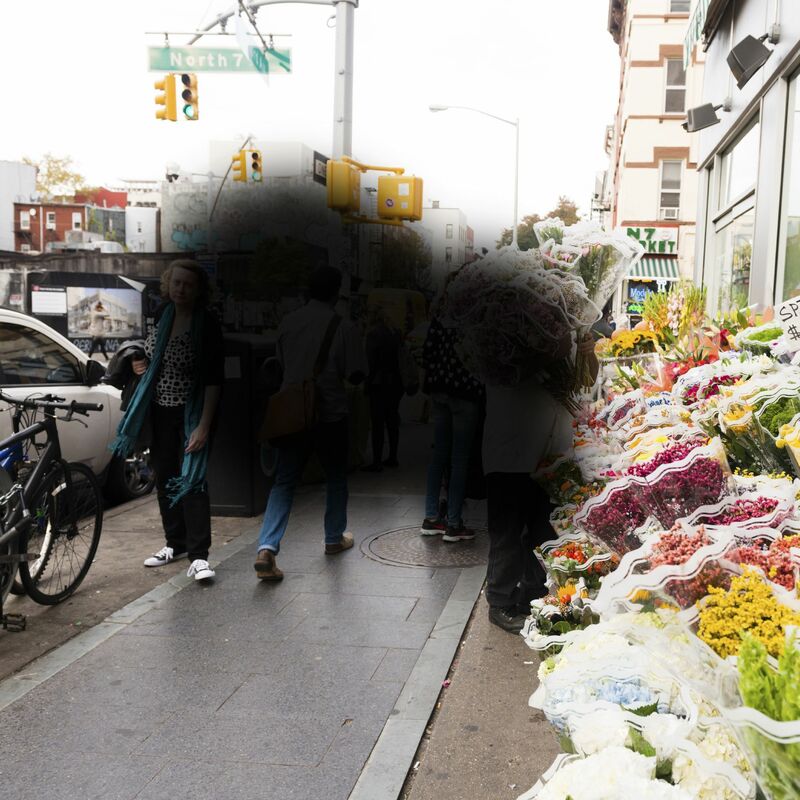 Macular degeneration generally doesn't cause total blindness, but the impact to the field of vision can be so great that it makes seeing difficult. Whether or not you have vision problems, it's important to undergo regular eye exams. Through regular eye exams, it may be possible to catch eye conditions before they impact your vision. To schedule a consultation, we welcome you to contact Dr. Goldstein today.